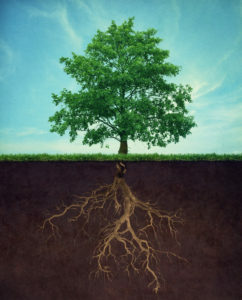 “Roots Down, Rise UP” is one of my very favorite sayings and recently, it became an integral part of my life. On February 17th of this year, I fell on the ice and severely fractured and dislocated my ankle. As it happened, the ice storm to which I fell victim, also claimed other individuals, many who were more seriously injured than I was. Surgical cases were prioritized and I ended up waiting 24 hours for surgery and spent a total of 3 days in the hospital. The looming immobility ahead was daunting to think about as well. I had literally just posted on Horse Family, how we were going to be updating more frequently and with the accident, surgery and hospitilization, I was already behind in that commitment. I was also concerned about whether or not I’d be able to ride again, given the fact that this was my left ankle we were talking about. Getting in and out of the saddle at my age can be challenging enough, throw in an ankle with limited mobility and….well you can see where that was going. 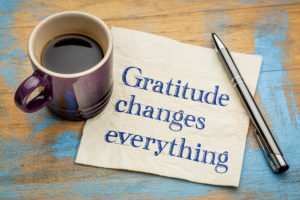 Slowly, I began feeling a bit more normal and my perspective changed from frustration to gratitude (some of the credit is attributed to Maria Shriver’s new book, “I’ve Been Thinking… ” which talks about the importance of gratitude in day-to-day life). My new-found sense of gratitude kicked off a sense of determination to put one-foot-in-front of the other (yep, pun intended) and address and overcome whatever was coming next. I decided it was time to put my “Roots Down and Rise UP”. At the end of the day, I realize just how much I have to be grateful for. I am surrounded by a remarkable family and amazing friends. My accident is simply a frustrating bump in the road but my prognosis for walking and riding without issues, continues to improve and my horse is ready to ride again, later this spring! I’m thinking with more gratitude, we could really change the world. Here’s to more: Roots Down, Rise Up.